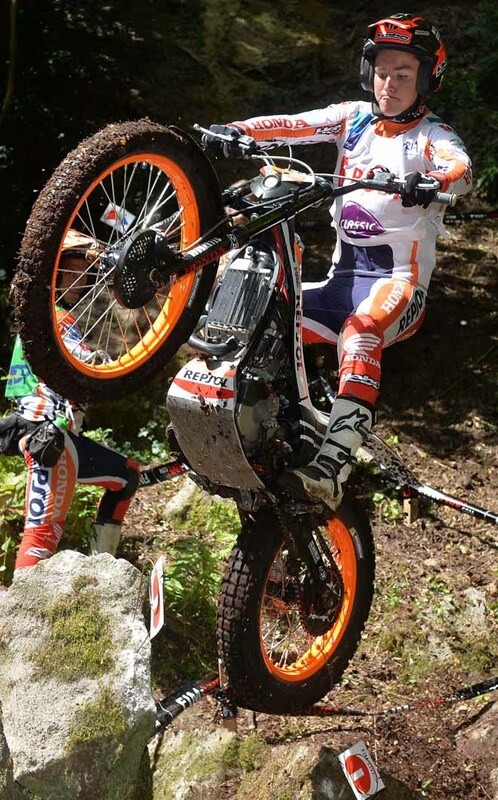 Despite a poor opening lap, in typical fashion Toni Bou – Repsol Honda fought back to take his eighth win of the season as he added the Belgium Grand Prix at Comblain au Pont to his list of triumphs in the 2016 FIM Trial World Championship, which reached round six today. 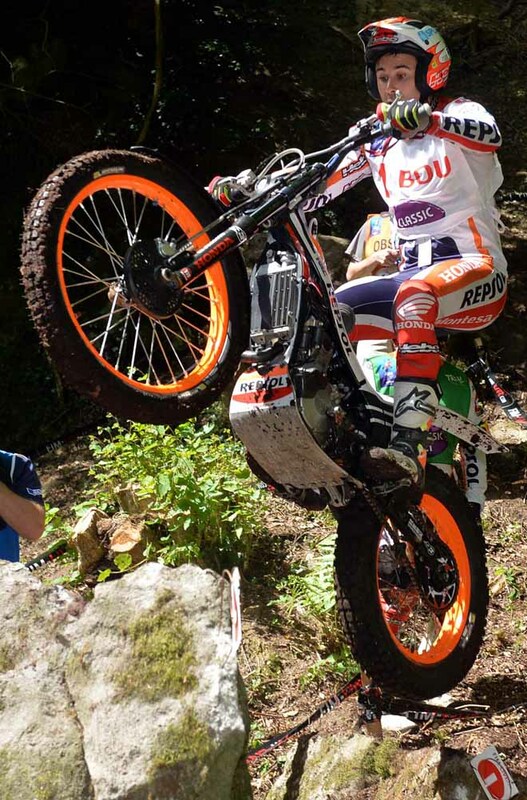 Fourth after the initial lap, Bou put himself back in the lead thanks to a better second lap showing, a position he would not surrender, but would extend come the close of play. 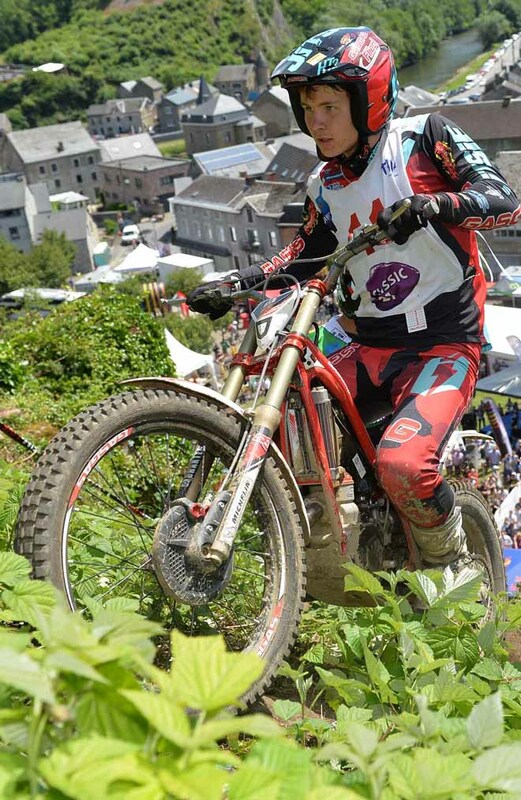 Bou finally beat Adam Raga – TRS by ten marks after three laps of twelve sections that took place in searing heat. 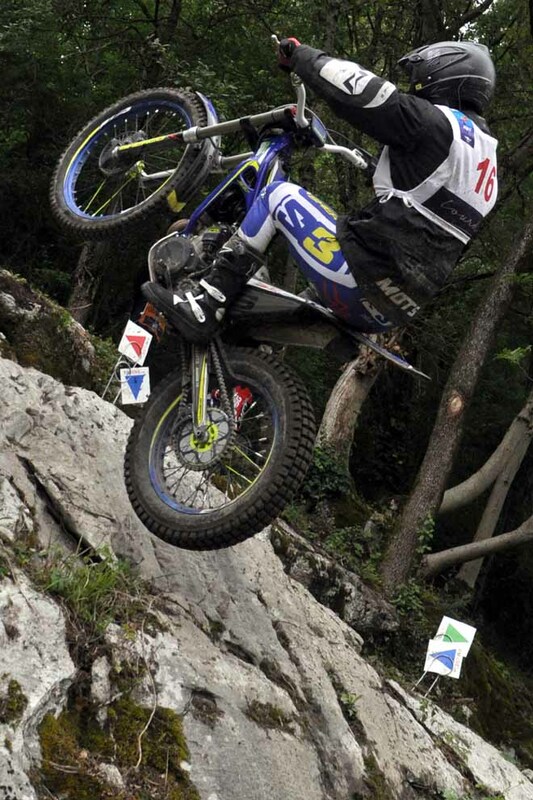 Albert Cabestany – Sherco made an overdue return to the podium as he rounded out an all-Spanish top three. 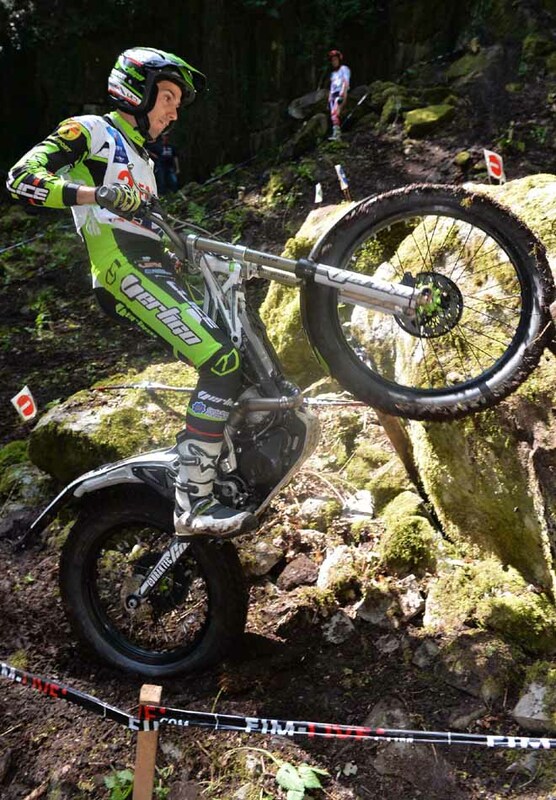 Looking beyond the top three, it was four riders from Spain in the top four as Jeroni Fajardo – Vertigo narrowly missed out on securing his second rostrum place of the year. 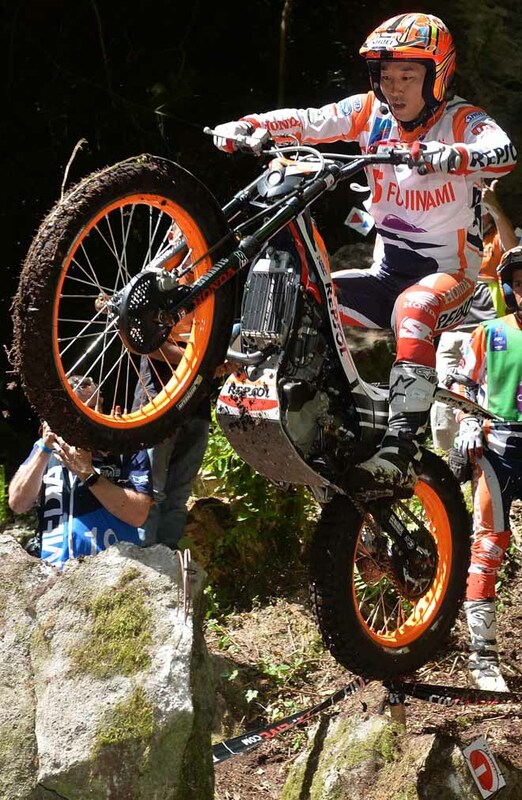 Winner last time out Takahisa Fujinami – Repsol Honda had to settle for fifth spot on this occasion despite threatening to be higher up the order again after a great first lap by the veteran campaigner. 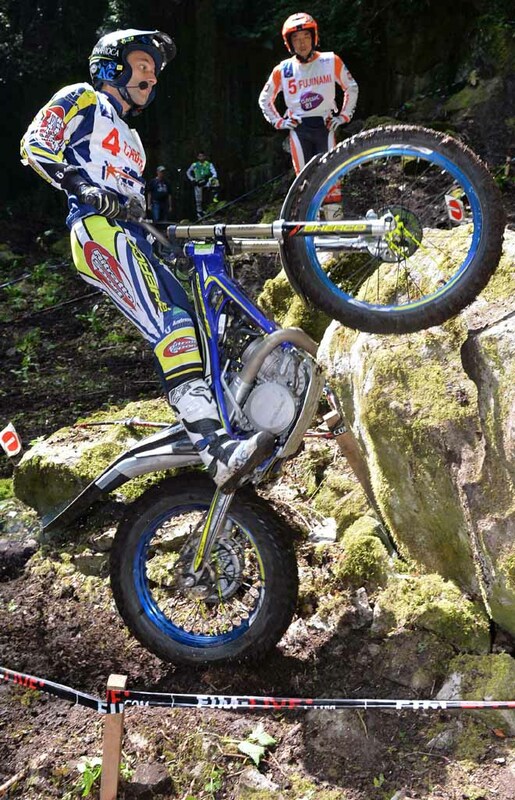 The day was not without drama in the TrialGP class though, with section eight being scrapped on lap one, and then the fourth and sixth hazards being cancelled on the final lap for safety reasons after several large boulders became dislodged during the event. 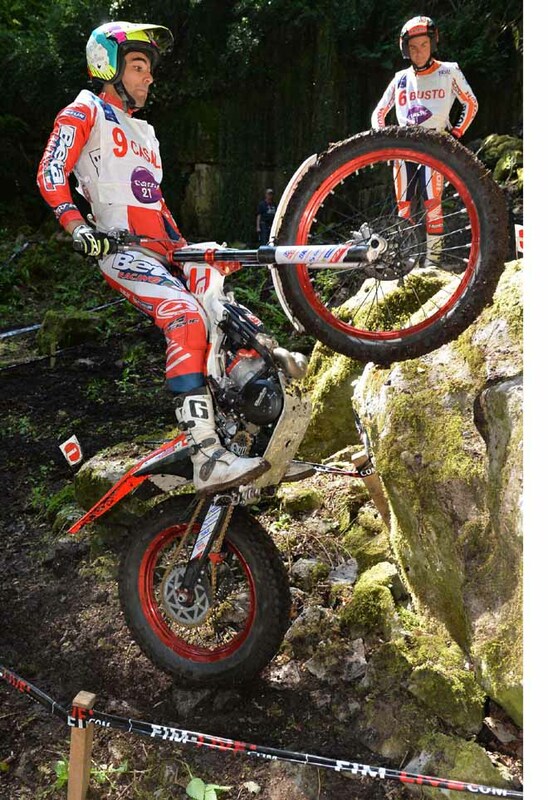 Jamie Busto – Repsol Honda placed sixth at the only single day event in the 2016 series, leaving James Dabill – Vertigo, Eddie Karlsson – Montesa and Alexandre Ferrer – Sherco to occupy seventh, eighth and ninth positions respectively. 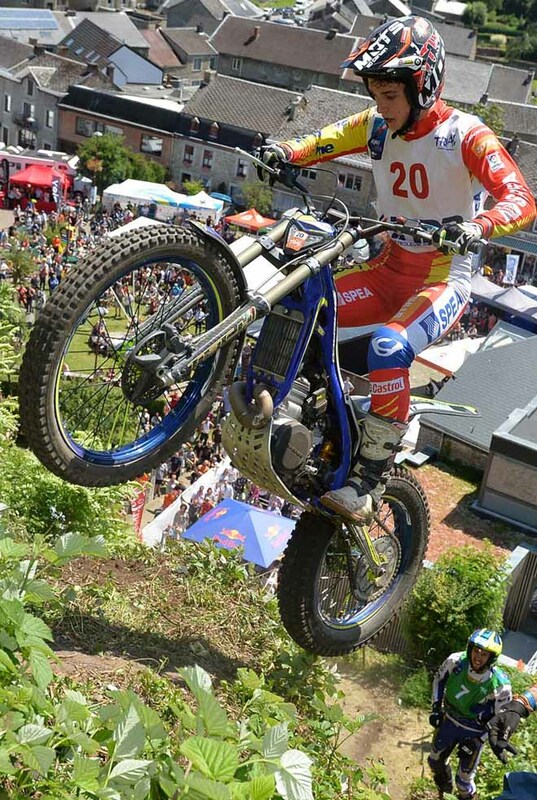 On what was an extremely hot day of competition, Spain’s Miquel Gelabert – Sherco was the last rider to take a place in today’s top ten. 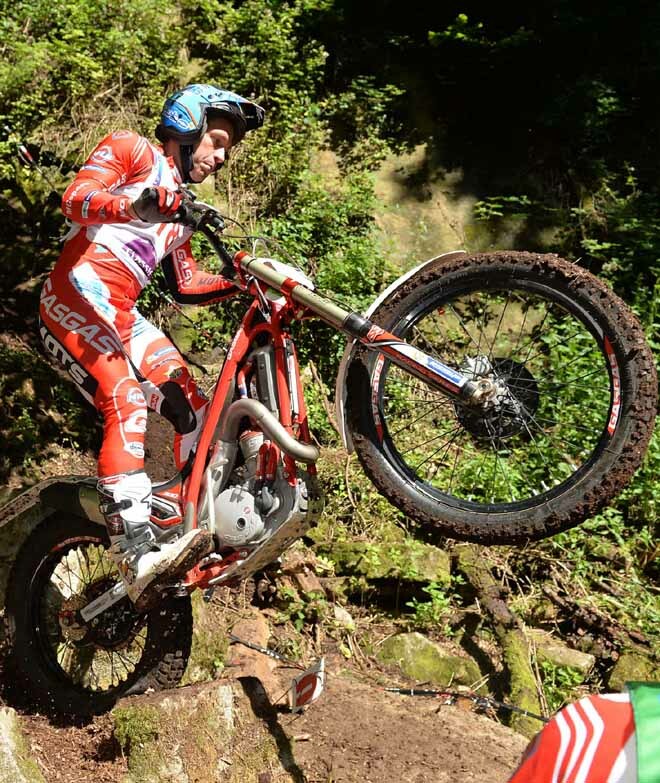 It was win number six for Jack Price – Gas Gas in the Trial2 class as he further increased his advantage at the top of the general standings. 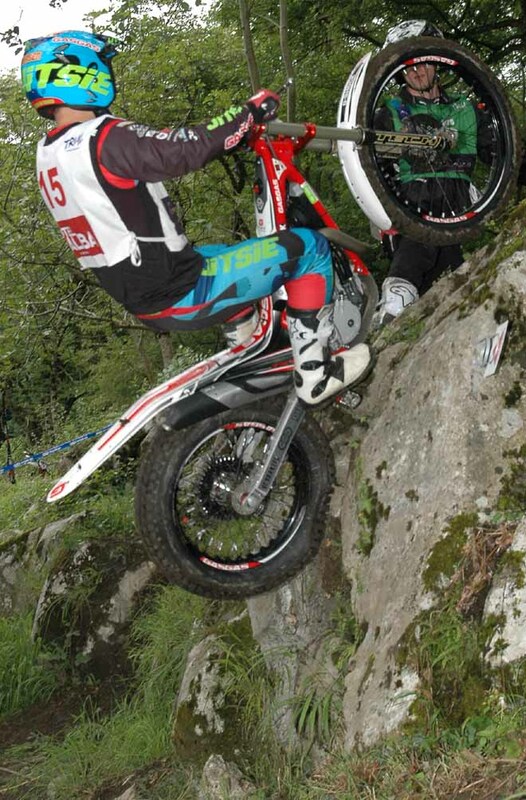 Price’s title plight was assisted even more as his closest championship challenger, Iwan Roberts – Beta had to be content with third spot on the day. 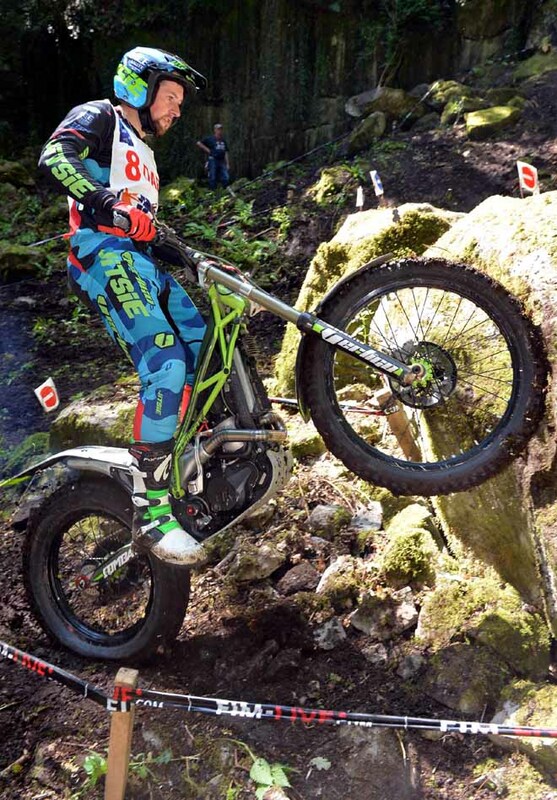 Spain’s Arnau Farre – Gas Gas finished the day as runner up after he rode his way back into contention thanks to a strong second lap showing, but still ended the Trial ten marks behind Price. 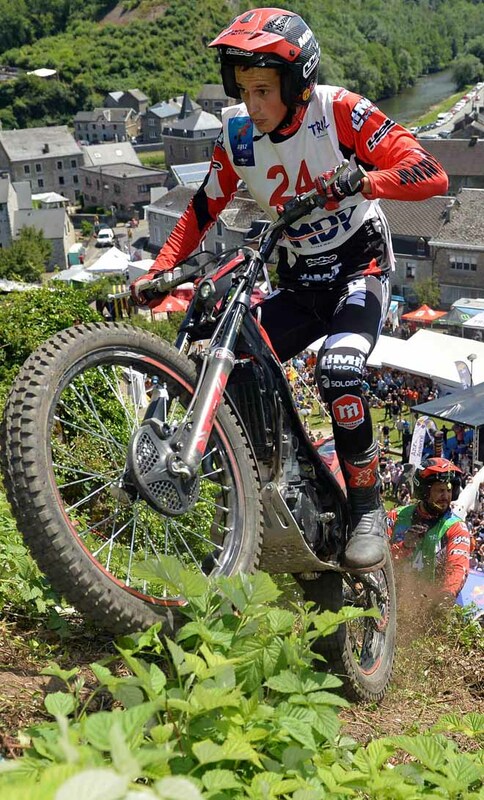 Luca Petrella – TRS from Italy made a return to form in fourth spot whilst French protagonist Pierre Sauvage – Sherco completed today’s top five. 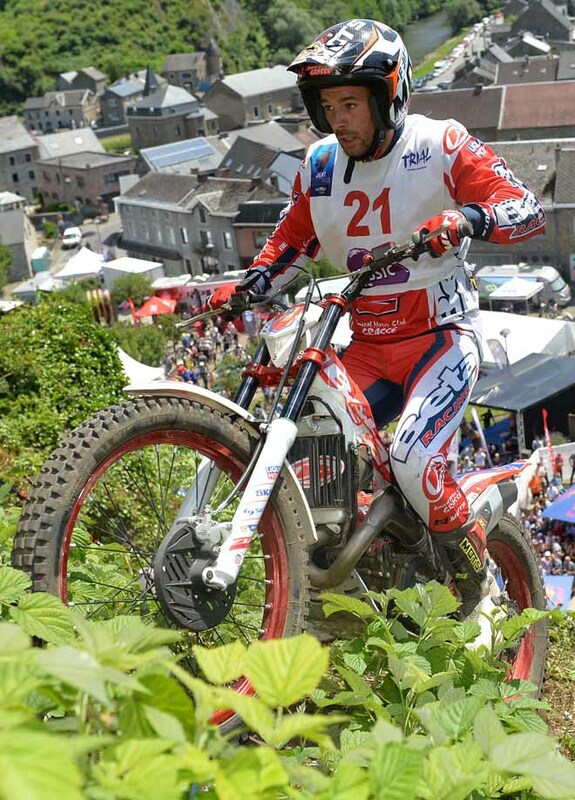 Price now heads the title race by forty-one points from Roberts going into their home GP next weekend. 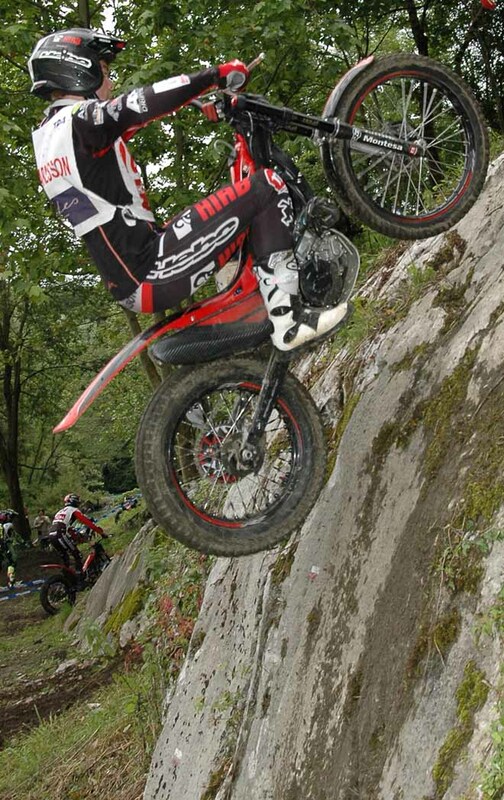 Great Britain’s Jack Peace – Gas Gas claimed the first title of the 2016 season as he became the winner of the FIM Trial125 World Cup after he notched up his eighth victory from eleven starts. Peace cannot now be beaten, with the riders in this class dropping their four worst results and only four counting days remaining. Jack sealed his crown in convincing style as he ended the day fifteen marks ahead of eventual runner up and main championship rival Max Faude – Beta. 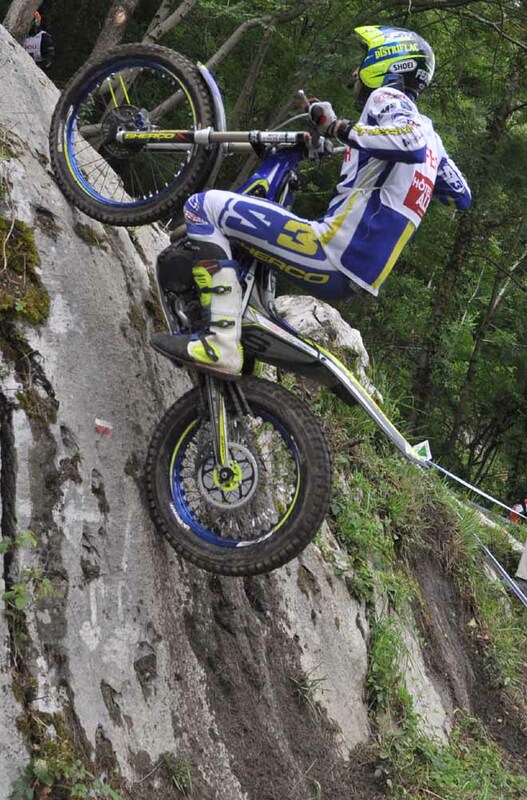 France’s Kieran Touly – Sherco followed up his good debut showing at his home GP by claiming his first ever podium at only his second attempt. 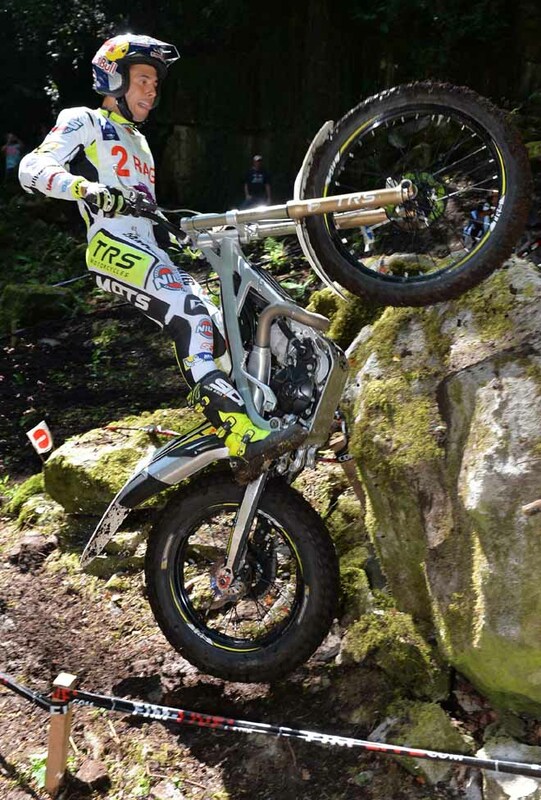 Round seven from eight of the 2016 FIM Trial World Championship will take place in Tong, Great Britain next weekend when the series will return to its more usual two-day format.